If you have a crowded table at the holidays, you want a good wine at an excellent price point. This is it! 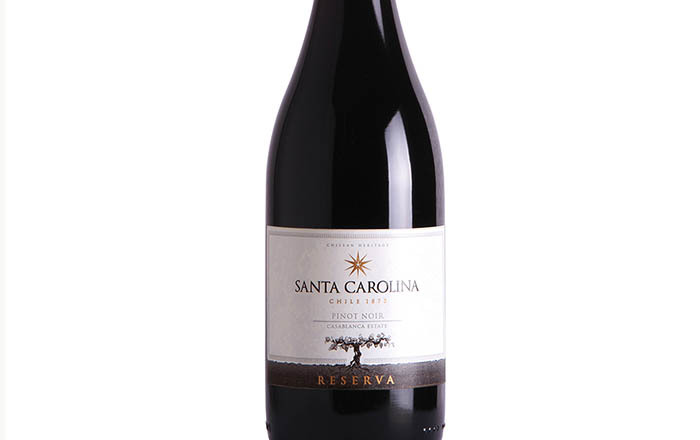 The 2013 Santa Carolina Reserve Pinot Noir, priced at $12 a bottle, tastes like bing cherries, currants, with a whisper of spice, making it very food-friendly. We’ve made it our new house wine. The Chilean vineyard that makes this wine was started in 1875 when Don Luis Pereira arrived with rootstock from Bordeaux, France. They harvest by hand, the old fashioned, to this very day. 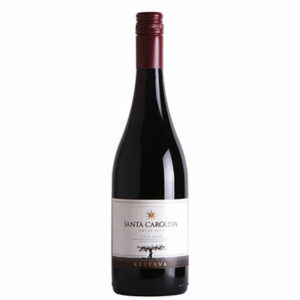 Santa Carolina’s pinot is grown in a seaside parcel, where fog rolls in and evenings are cool. If there’s a better deal at this price for a food-friendly winner, I don’t know where it is. 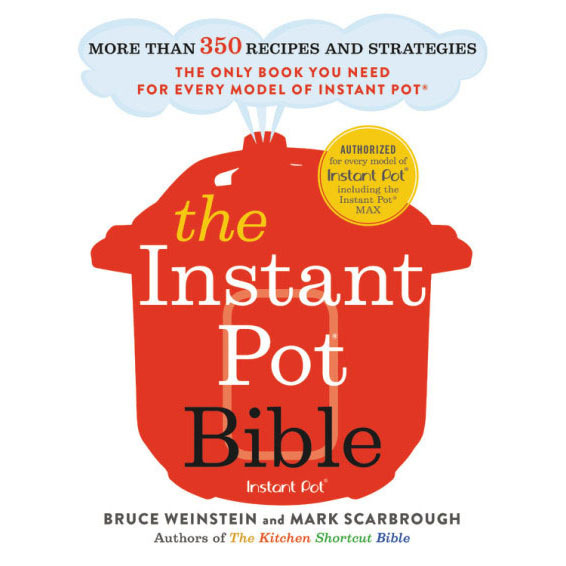 Think Thanksgiving, people! Call ahead to your wine store. Read them the label and be sure to tell them the regional distributor is Brescome-Barton. A good wine store will have it to you within 24 hours. (Click the image to see a close-up of the label). Hi Faith, I really enjoy listening to your show on the weekend! If I am at home or running errands in the car on Saturday morning, I have the radio tuned to Public Radio. This past week you mentioned the Santa Carolina Reserve Pinot Noir. I called my local wine merchant (Michael’s in Riverhead, NY) but they can only get the 2015. Can you recommend this vintage with the same enthusiasm as you expressed for the 2013? Stay tuned. We’ll get right back to you on this. Hi Lisa. First, I forgot to thank you for listening! Now, from Mark Raymond: “The vintages in Chile are very consistent. I just had a bottle the yesterday, and it was excellent. Juicy Dark Plum with notes of Bright Red Raspberry.” You can go ahead and buy that bottle with confidence. Please let us know your thoughts after you drink it. Happy Thanksgiving! Hi, Same for me. My local package store only showed the 2015. Can you recommend distributors that can get the 2013? I am in the Waterbury area. Thanks! Hi Maureen, I’m so sorry to say that shortly after the show aired, the 2013’s in our area were scooped up (presumably) by other Food Schmooze listeners who heard Faith and Mark rave about it. Not only bottles–but cases sold in record time. It happens! We’re going to keep the wines coming all holiday season long, so don’t despair. In the meantime, go ahead and enjoy the 2015. Mark just finished a bottle and says it’s just as delicious. Plumy and bound to please.